Discover five incredible, unique cheeses brought to you by the award-winning Cowgirl Creamery in California. Founded by two veterans of the Bay Area food scene, Cowgirl Creamery is committed to bringing the best of beautiful Northern California to the rest of the country. 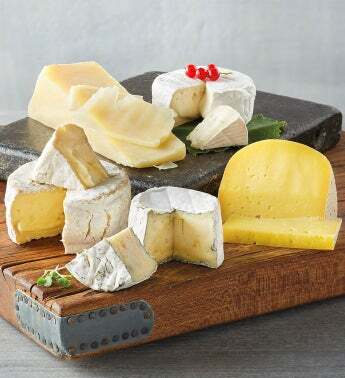 With a balance of smooth soft cheeses and sharp, piquant classic hard cheeses, there's something to delight every cheese lover in this collection.